Enjoy a luxurious holiday amidst the backwaters of Kovalam at the Leela Kovalam. This 2 nights' tour package is just perfect for holidaymakers or people who are looking for weekend getaway. This 2 nights' luxurious holiday is hosted by Vivanta by Taj in Kovalam, the serene and serene beaches in South India. People looking for weekend holiday can just take this tour and be assured of a perfect holiday in Vivanta by Taj in Kovalam, the tranquil beach destination. 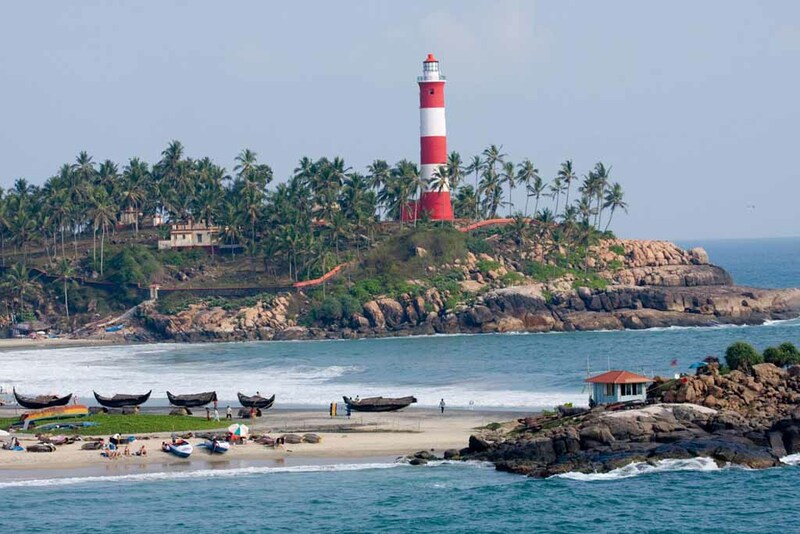 Enjoy romantic getaway to a special beach and backwater destination, Kovalam. This 3 nights’ holiday is hosted in the luxury of The Leela in Kovalam through which you can indulge in utter luxury.